Football may not be coming home this year, but England’s soccer success has brought about the best in brand marketing from around the world. 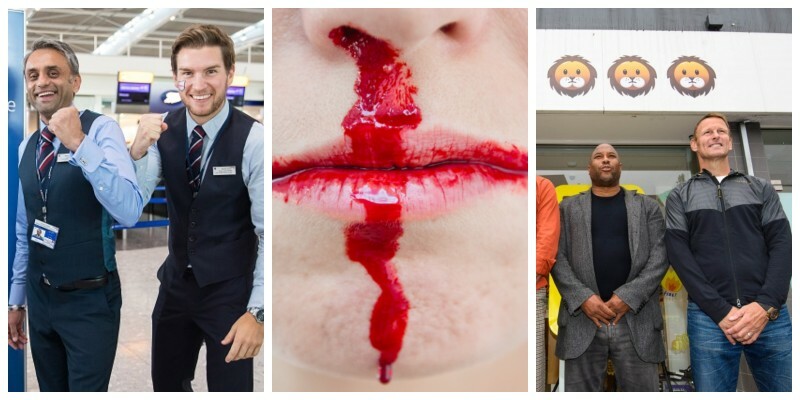 From the patriotic shades of red and white, to using the three lions as part of their sporting strategy – we’ve taken a look at which brands have successfully tackled the football fever in their latest campaigns. 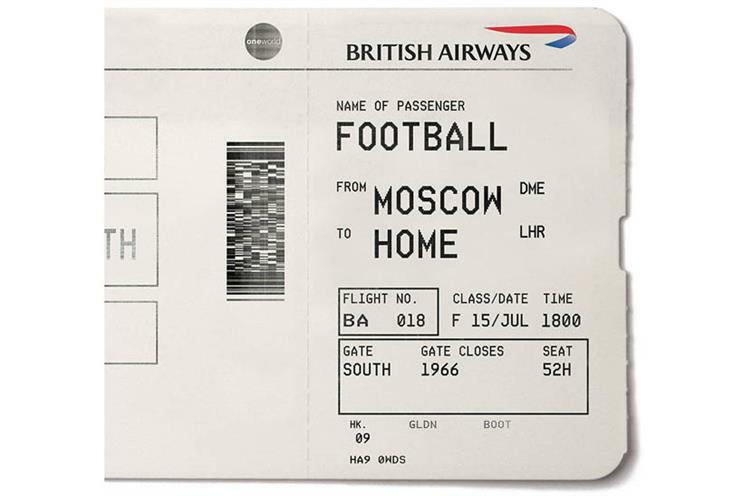 Right before the momentous match against Croatia, BA produced the following ad in the spirit of hoping the football would come home. Note the Gate closing in 1966 – if only we could’ve broken that 52-year break. Our second bit of greatness also comes from British Airways. How could we not include a campaign stemmed from the hero himself, Gareth Southgate? Taking inspiration from England’s beloved manager, BA offered 300 free waistcoats to passengers on flights from London to Moscow. Side note: You may have even spotted a #WaistcoatWednesday hashtag floating about, influenced by the man himself. 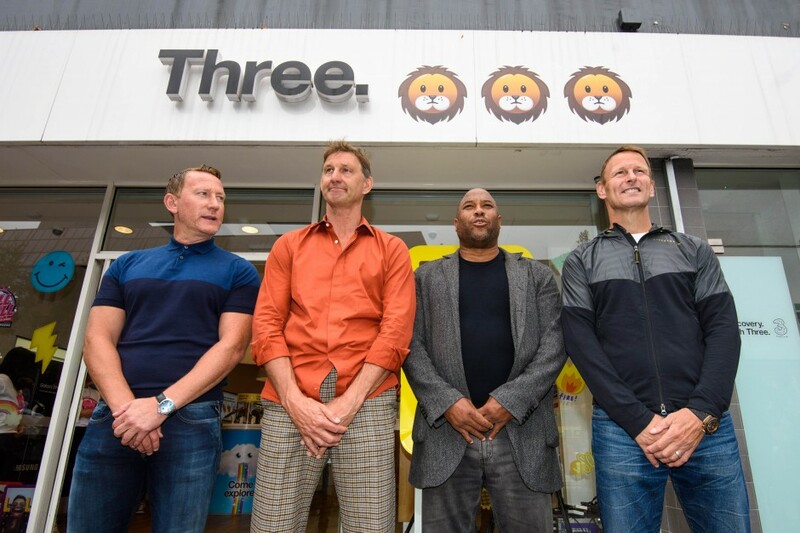 UK Mobile Carrier Three also jumped on the World Cup bandwagon, choosing to use three lion emojis on several shopfronts around the country. Initially a roaring success, once England had lost their semi-final match, the lions had been updated with teardrops to mirror the feelings of the nation. Amongst the camaraderie and mayhem that the World Cup sparks, it’s easy to forget the darker side of the game. 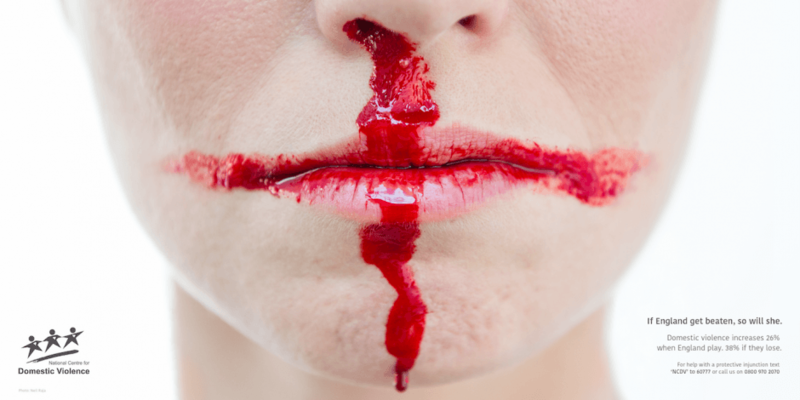 In a piece titled ‘The Not-So-Beautiful Game’, J Walter Thompson have conveyed the damaging link between football and domestic violence using the striking colours of the England flag. A bold and impactful piece that leaves a lasting impression. It hadn’t been the easiest week for the Swedish furniture giant – England’s match against Sweden automatically placed the brand as opposition. Following England’s win against Sweden, football fanatics took the battle so literally that they trashed a store in West London. To celebrate England winning against Sweden last night, enjoy fish and chips for £1! A triumph, and how very British.